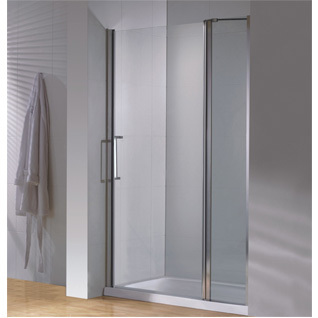 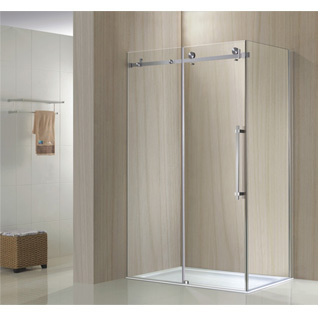 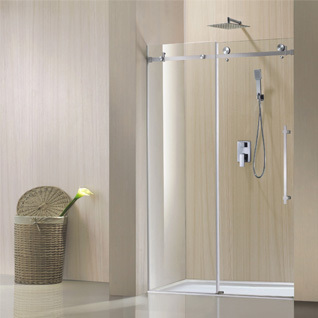 Orton continues its tradition of innovative home design with the Oshower Series shower glass door. 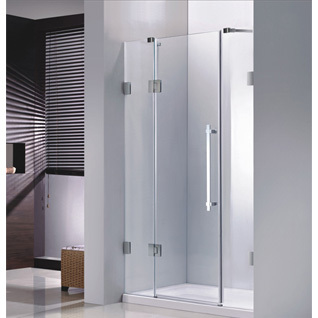 The Oshower Series features a modern marriage of tempered, crystal clear, tempered glass panels with stainless steel alloy approved hardware finished in beautiful polished chrome. 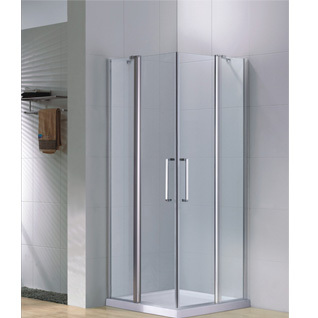 With effortlessly wide opening functionality and cutting edge modern style Orton has what you need to build your dream shower.